Russia and Belarus remained allies after the collapse of the Soviet Union, but their relationship has soured lately. The main point of contention appears to be energy supply and a border dispute. EURACTIV Germany reports. Last week, Belarusian President Alexander Lukashenko said he doesn’t want any part of NATO. That by itself is certainly nothing new. But reminders about Belarus’ independence from Moscow certainly are. During an extended press conference, Lukashenko claimed that “we should be friends with all our neighbours. Neither Russia nor Ukraine, or Poland, Lithuania or Estonia are foreign to us”. But Minsk-Moscow relations have undoubtedly significantly cooled lately due largely to disputes about energy supply. Russia has insisted that Belarus owes its $340 million in unpaid gas bills and has cut back on its oil supply as a result. In return, Minsk increased its transit fees. German’s Frankfurter Allgemeine Zeitung reported yesterday (7 February) that Lukashenko has branded Russia’s supply restrictions as a mockery. “Freedom, independence – they cannot be measured by any amount of money, by any kind of number,” the president said, according to FAZ. “There is an escalating conflict between Russia and Belarus. 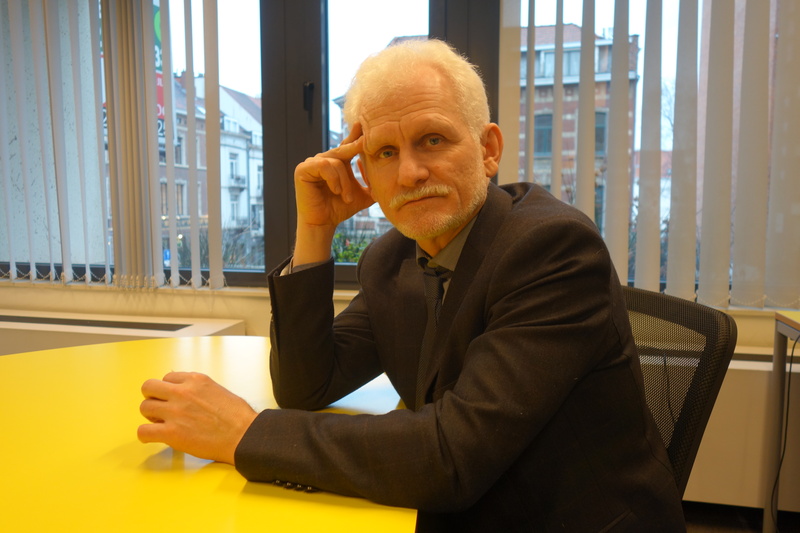 It has spread to different areas,” Belarusian political scientist Valery Karbalevich told German radio. “It’s about the economy, Russian gas and oil supplies, but there is also an information war on the go. Both sides continue to pour oil on the fire once again,” she warned. Belarus was Russia’s closest ally among the former Soviet republics. Since 2000, there has even been a politico-economic union in place between the two countries, signed by Lukashenko and former Russian President Boris Yeltsin. But the development of the relationship has ground to a standstill because of the dispute over energy supply. 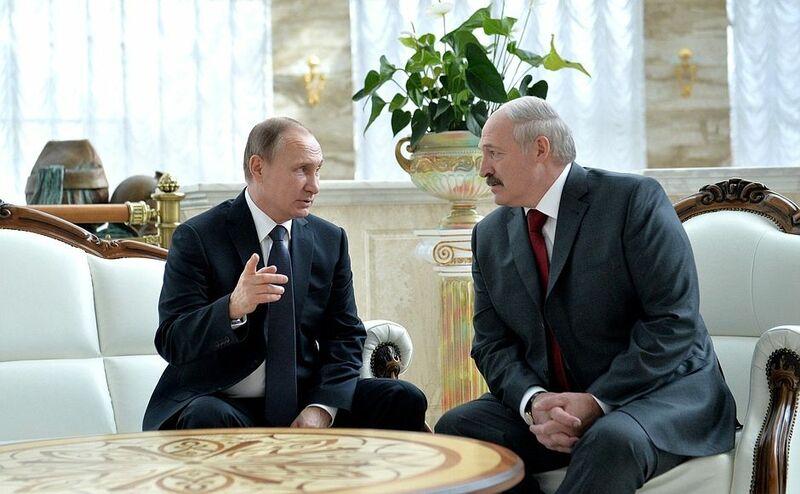 Lukashenko has led Belarus since 1994. After the 2010 presidential election, in which he secured 79.6% of the vote, political opponents took to the streets of Minsk to protest the result. Lukashenko, who was branded “Europe’s last dictator” in 2012 by Germany’s foreign minister at the time, Guido Westerwelle, brutally cracked down on the demonstrations and numerous arrests were made. In the 2015 election, he garnered more than 80% of the vote. 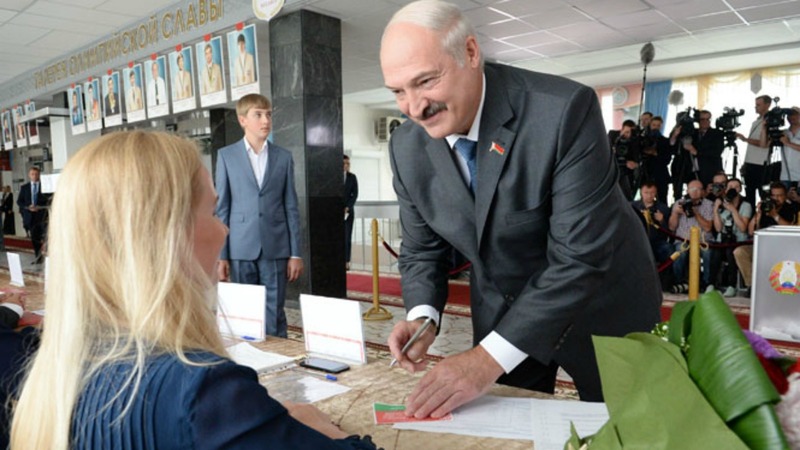 Lawmakers loyal to hardline Belarussian President Alexander Lukashenko retained power in an election yesterday (11 September), but the opposition’s win of a seat for the first time in 20 years could help the ex-Soviet nation further improve ties with the West. At his press conference, Lukashenko lashed out at Russia’s decision to restore a stretch of border between the two countries. However, Reuters reported that Russia does not intend to reinstate actual border controls. Moscow instead claims that it will merely be setting up what it calls “border zones” in three Russian regions, in order to observe migration. “There is not and will not be any impairment on Russian and Belarusian citizens,” said a Russian statement cited by the news agency. Lukashenko also told the FAZ that the border zones were a “purely political attack” and that it would draw “an appropriate response”. The Union State between the two countries meant up until now that there were no checks at the border. But Russian authorities have complained that food has been smuggled out of the EU across the border. Russian President Vladimir Putin in August 2014 imposed a ban on EU products in reaction to Western sanctions. Minsk’s decision to relax its visa requirements (now visitors arriving at the capital’s airport can stay for five days without a visa) has also complicated matters further. Belarus will allow visa-free entry for citizens of 80 countries, including the United States and members of the European Union, for visits of up to five days, according to a presidential decree signed yesterday (9 January). Google Superior Trading System if you’re looking for the best legit place to learn how to trade.